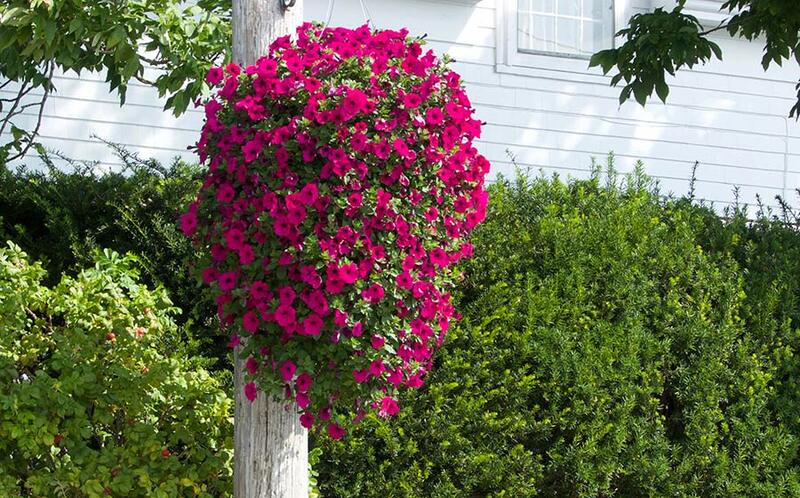 The Village of Chester Commission is asking for prices on caring or our 73 flower baskets this summer. Price should include hanging, daily watering and caring, and fertilizing as required, as well as removal after season. The price should not include providing the flowers. 2019, Village of Chester, all rights reserved.